The Rochester Americans applied their rally caps Friday, scoring seven times in the final two periods to earn a wild 8-7 victory at Hershey. Marcus Foligno (first star of the game) paved the way with a career-best two goals and two assists as the Amerks twice overcame two-goal deficits to spoil the Bears' home opener. For Foligno, the four-point night bests his previous AHL high of 2+1 posted last April versus Syracuse. It's his highest single-game output since a 3+1 effort in December 2010 as a member of the Sudbury Wolves. T.J. Brennan (second star) collected two goals and an assist, while Cody Hodgson (three assists), Mark Mancari (1+1), and Brayden McNabb (two assists) also posted multiple-point outings. 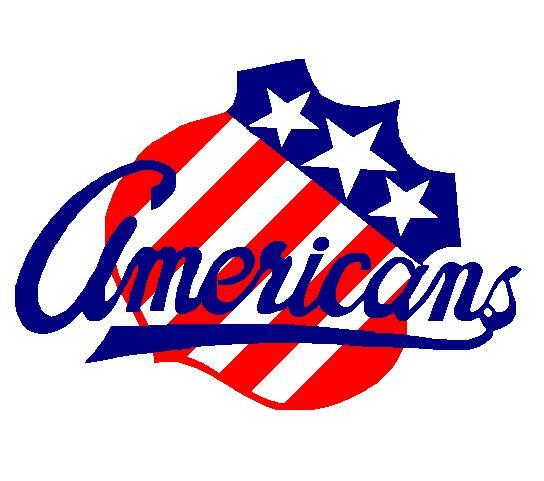 The Amerks are off until Tuesday when they face the Hamilton Bulldogs at First Niagara Center in Buffalo. Joel Armia returned from injury, cashing a goal and an assist as Assat blazed past Ilves 6-1. Armia, who now has seven goals and 11 points through 15 games including three multi-point efforts, missed just one Assat contest after getting his bell rung early in Tuesday's tilt with SaiPa. Linus Ullmark made 26 saves as MODO J20 lost 3-2 to Brynas. The game looked to be heading to OT before a Brynas goal in the final minute of regulation handed Ullmark his first SuperElit loss since returning from Mora. In WHL action, Colin Jacobs scored his eighth goal of the year on the power play as Prince George took a 3-2 loss to Spokane. The Cougars allowed a goal with 24-seconds left on the clock en route to accepting their fifth consecutive loss. Andrey Makarov made 24 saves in Saskatoon's 3-2 loss to Everett. The Blades, who have allowed a league-high 55 goals against, have lost lost two straight games to remain in last place in the WHL's Eastern Conference. In the OHL, Dan Catenacci extended his point streak to six games as Owen Sound was defeated by Oshawa 3-2. The loss halts the Attack's five-game winning streak. Justin Kea picked up two assists as Saginaw lost an 8-5 barnburner to Guelph. The 6-foot-4 center has a goal and seven points through the Spirit's first 12 games. Alex Lepkowski did not point as Barrie battled back to force extra time but lost to London 3-2 in the shootout. The loss was the first at home this season for the Colts, who remain unbeaten in regulation in their last nine games. In NCAA action, Christian Isackson went without a point for the first time in four regular season games as top-ranked Minnesota earned the weekend split with a 3-2 win over Michigan Tech. The Gophers will host the U.S. Under-18 team on Friday before welcoming Canisius to Mariucci Arena on Sunday. Mark Adams finished -1 as Providence suffered a 4-3 overtime defeat at #4 Miami. The Friars battled back from three one-goal deficits before succumbing in the extra session. In the USHL, Judd Peterson did not play as Cedar Rapids came from behind to claim a 7-5 win over Indiana.